The legends have it, the reason of Greek superiority was embedded in the various cultural activities it promoted. The vision of a cultural fest has once again given the students a wee bit idea about the refinness it automatically brings. 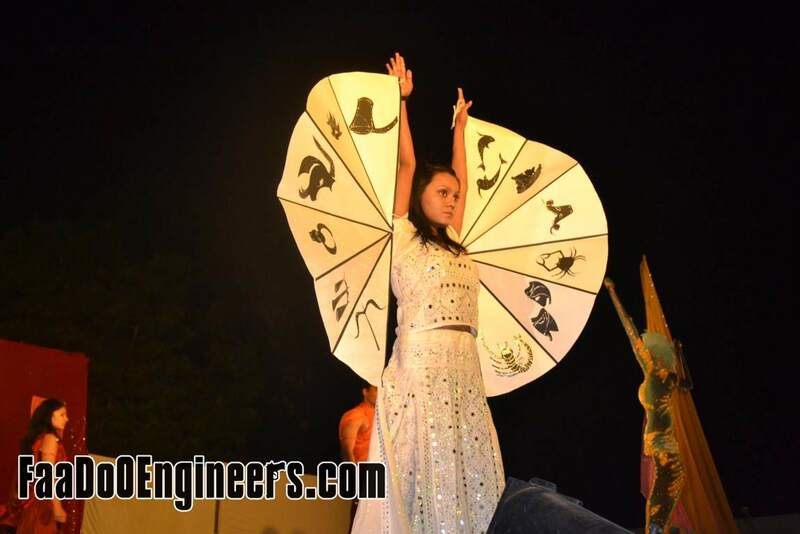 Could you please provide me the video on fashion walk based on zodiac signs _vibrations 2010 Bit jaipur..